MICROPLACE. 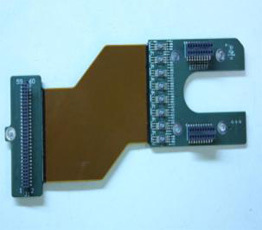 INC. is an Electronic Manufacturing Service (EMS) company with years of experience in the Surface Mount Technology (SMT) assembly and Thru-hole assembly since the company was formed in 1997. MICROPLACE. INC. is dedicated to quality manufacturing through the use of a well maintained equipment, a well-trained staff, and a controlled manufacturing process. This commitment has helped MICROPLACE. INC. produce highly reliable products thus leading to total customer satisfaction. MICROPLACE. 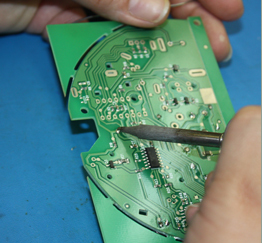 INC. specializes in assembling printed circuit boards in accordance to IPC-610 specifications along with any customer specific guidelines. MICROPLACE. INC. provides small to medium volume production and prototype services to Original Equipment Manufacturers (OEM) under consignment and /or turnkey agreements. MICROPLACE. INC. customers supply products from the telecommunications, medical, aerospace, and industrial equipment industries. 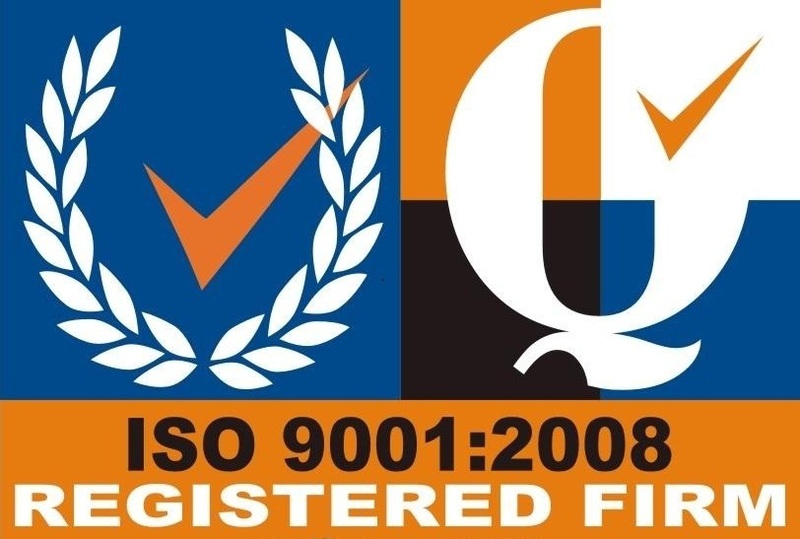 At MicroPlace, We pride ourselves in quality work & customer satisfaction. Home / About us / Services / Capability / RFQ / Testimonials / Contact us © Copyright 2010. Microplace, Inc.